In one word: Efficiency. 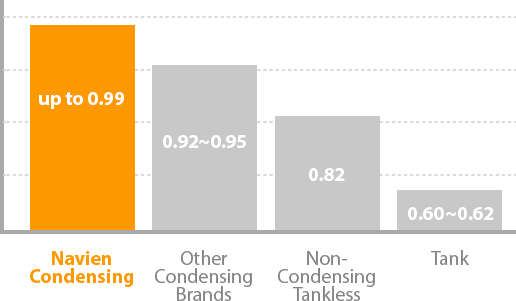 You see, Navien utilizes “condensing technology,” giving their tankless water heaters up to 0.99 Energy Factor. 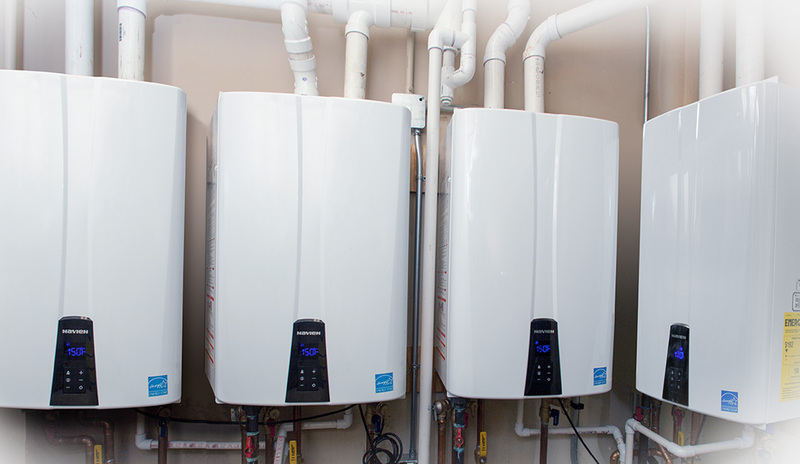 Knocking the competition out of the water, these extremely efficient and eco-friendly tankless water heaters will provide extra savings for you and your family. 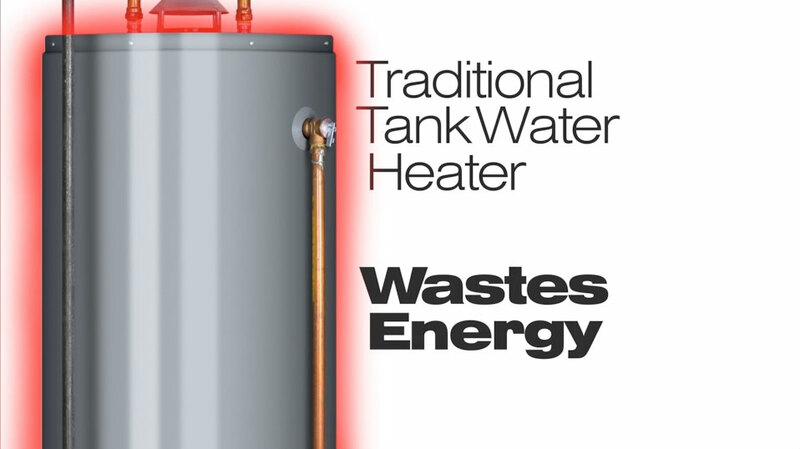 The ultimate in energy efficiency with precision technology. 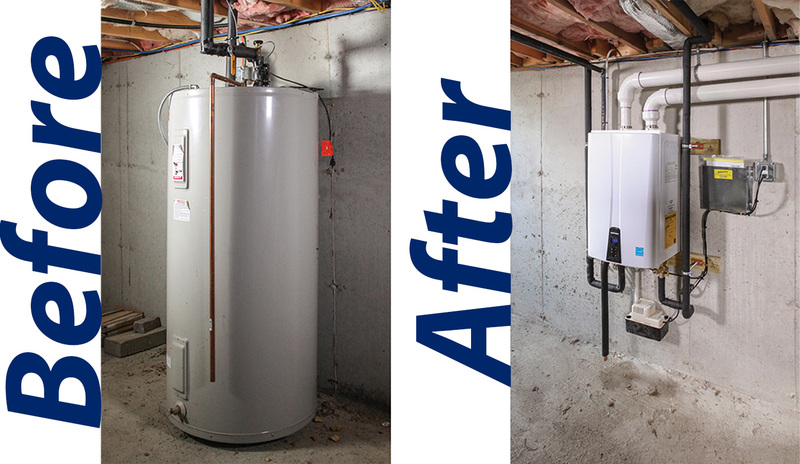 Navien’s units provide extra energy savings over traditional tank and non-condensing tankless water heaters. 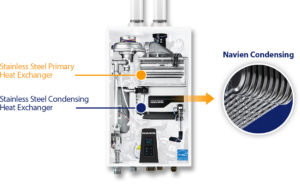 Navien’s primary condensing stainless steel heat exchangers recover extra heat that would be lost in non-condensing tankless water heaters. That keeps exhaust temperatures very low—so low that economical Schedule 40 PVC pipe can be used for venting in almost all applications. 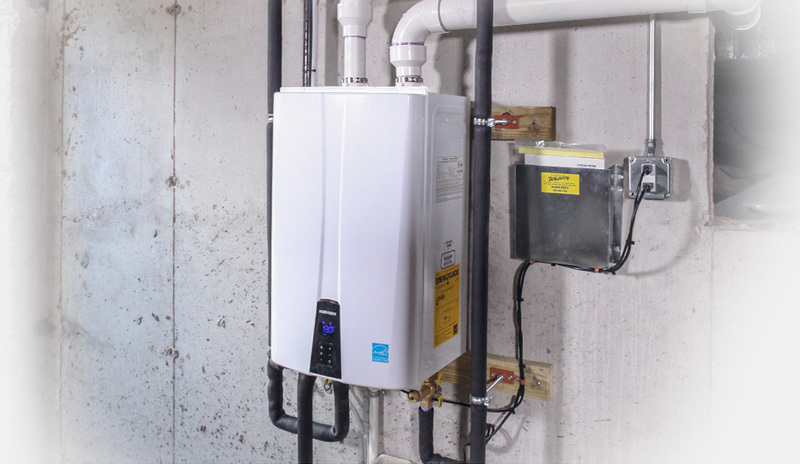 Navien condensing tankless water heaters are ideal for replacement of less efficient tank systems as well as for new construction. Navien utilizes an ultra-efficient condensing technology, which uses less gas resulting in a significant reduction of green gas emissions – better for you, better for the environment. 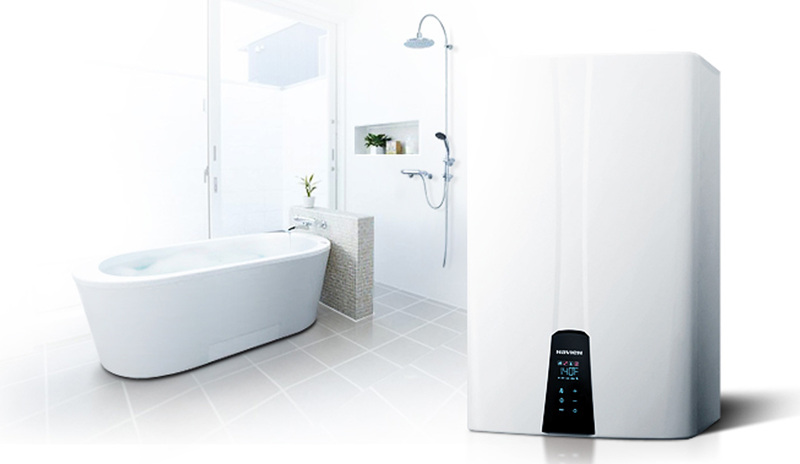 Long life components, advanced technology and superior craftsmanship assure that your Navien tankless water heater will provide years of trouble‑free service. For added peace of mind. 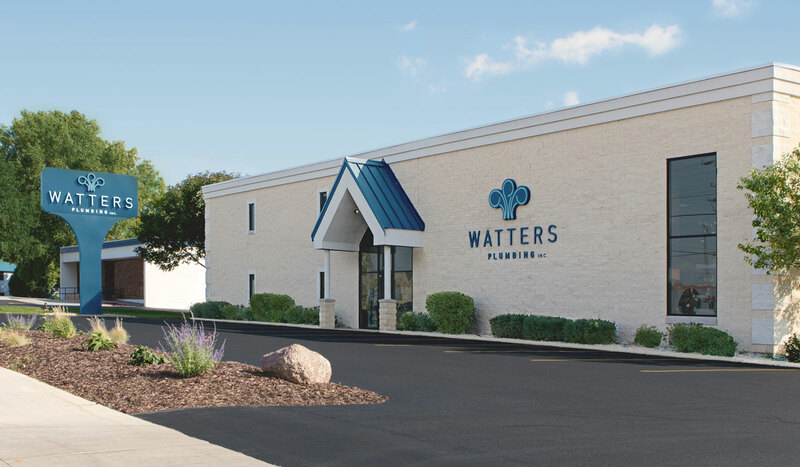 On top of the Navien craftsmanship, you will also enjoy professional service from Watters Plumbing – Appleton, Green Bay and the Fox Cities trusted name for over 40 years!